With the 2016 Olympics in Rio de Janeiro right around the corner, many people are planning on travelling to Brazil to attend the games. Many of them will be returning home with not just memories and souvenirs, but also possibly a potentially deadly disease. 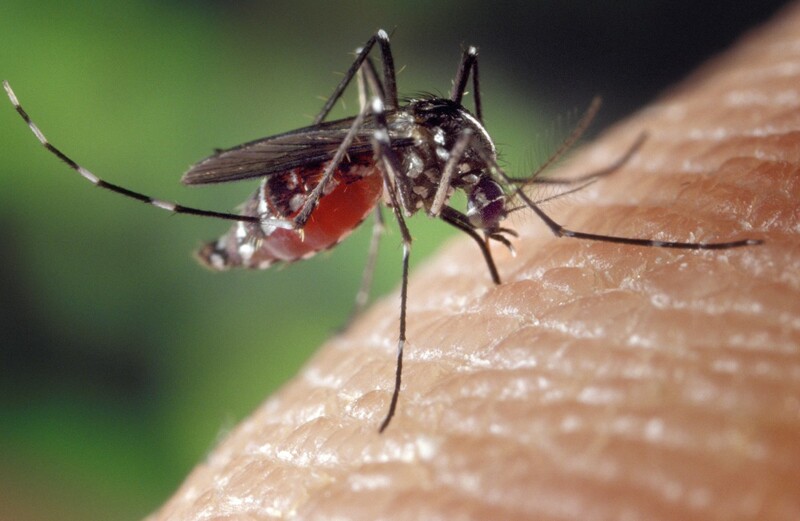 Dengue fever, Chickgunya and the Zeka virus are just three of the diseases carried by the Aedes aegypti mosquito and the chances of being bitten by an infected mosquito are high. Today, I would like to tell you about some of the symptoms of each of these and things you can do to protect yourself from becoming a victim. The Zika virus is a relative newcomer to Brazil and although the symptoms generally are milder than those associated with the more common viruses of dengue fever and chikagunya it has doctors worried. The reason for this is the affect it could have on fetuses. It is believed there is a connection between the Zika virus and microcephaly. This is a condition which results in an infant being born with a greatly reduced sized head of 32 centimeters (12.6") circumference and consequently reduced brain function. The WHO (World Health Organization) has said it will be monitoring those children who are born with this rare neurological disorder. The most dangerous time is during a woman's first trimester. The CDC (Center for Disease Control) has said the mosquitoes responsible for the transmission are the Aedes species. These are also the ones which transmit yellow fever, dengue fever and chikungunya. It is just a matter of time until the Zika viruses hits the USA as the disease is already appearing in travelers returning to the US from places where they were infected. It is in Latin America and as far north as Mexico. Here in Brazil it is thought the disease arrived during the time of the World Cup of 2014. Symptoms:The virus is milder than both dengue or chikungunya and patients may develop a rash similar to an allergic condition. The symptoms, are fever, body aches and spots on the body. Those infected with the zika virus may also have diarrhea and conjunctivitis (pink eye). 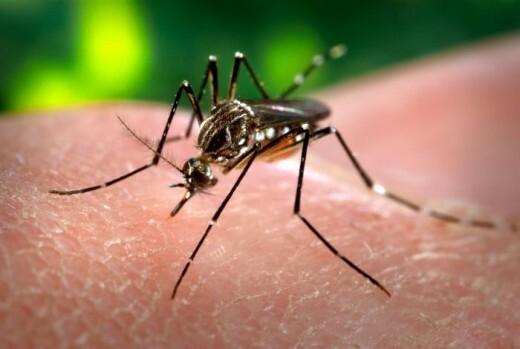 Treatment: The treatment for those suffering from the Zika virus includes plenty of rest, staying hydrated by drinking sufficient fluids and medicines to alleviate the symptoms. None of the medicines, however should contain aspirin. Having lived in Brazil now for 7 years, I know that applying repellent is part of the daily ritual here. The risk of being bitten by mosquitoes carrying a potentially fatal disease can't be understated. I did my research to find the product which would suit me best and Repel is what I use. 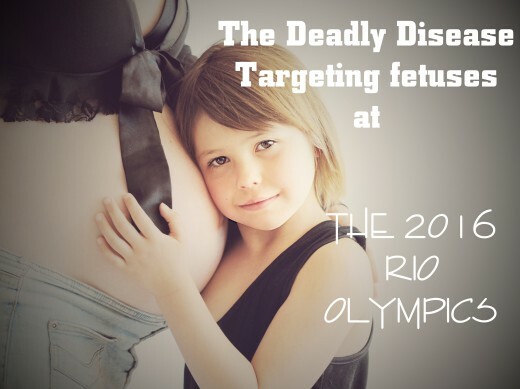 If you are pregnant will you be travelling to Brazil? Yes, I believe the risk is overstated. Absolutely not, I wouldn't risk it. I will do my own research before deciding. Other, I'll leave my answer in the comment section. Dengue fever is endemic in Brazil and according to the national newspaper Globo, every 12 seconds another person is registered as having dengue fever. Of the three mosquito born viruses I'll be discussing, dengue fever is the best known and present in Brazil. The country is currently experiencing an epidemic of the disease . The dengue virus is transmitted by the bite of Aedes aegypti mosquito. This small mosquito looks visually different than other mosquitoes and is easy to tell it apart by the black and white stripes on its legs. Symptoms: High fever (usually lasting 2-7 days), headache, pain in the joints, exhaustion, weakness, pain behind the eyes, rash and itchy skin. 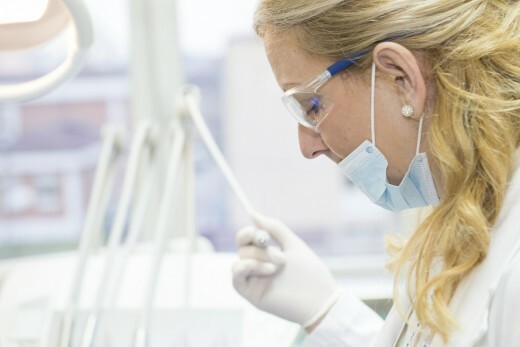 In severe cases, the patient may also experience bleeding (nose, gums), abdominal pain, persistent vomiting, drowsiness, irritability, hypotension and dizziness. In extreme cases, dengue can kill. Treatment: A person with symptoms of dengue fever should seek medical attention. Recommendations are getting rest and drink plenty of fluids. There are no remedies against dengue although a vaccine is being worked on. Chikungunya is also a relatiively new mosquito borne disease to Brazil. Previously it had only been detected in people who have contracted the virus abroad. The origin of the name chikungunya is African and means "those that fold." This refers to the posture of those suffering from it. They walk 'crookedly' because of the severe pain in their joints. Transmission: It is transmitted by the Aedes aegypti mosquito (found in urban areas) and Aedes albopictus (found in rural areas). Symptoms: The main symptom is pain in the joints of hands and the feet, which is more intense than in those suffering from dengue fever. Sudden fever above 39C° (102°F), headache, pain in muscles and red spots on the skin. 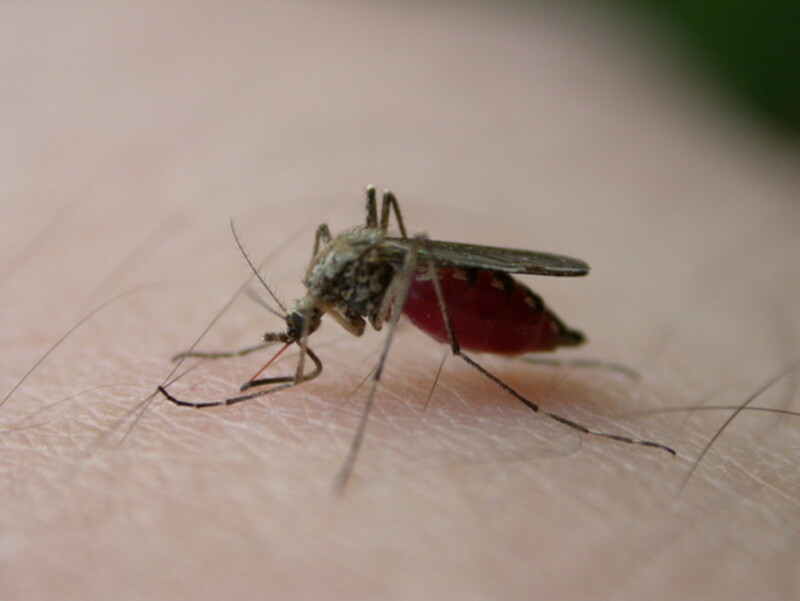 In approximately 30% of the cases people fail to develop symptoms and never realize they have had it, although they still can pass this one by being bitten by mosquitoes. With the Chikungunya virus, deaths are rare. Treatment: As is common with the others, rest, liquids and medication to alleviate pain. High fever, headache, painful joints, tiredness, rash, itching,bleeding (nose, gums), abdominal pain,vomiting,dizziness. See your doctor. Rest, fluids. Bed rest, plenty of fluids and pain medicines. Again no aspirin. Here are a few practical tips for avoiding mosquitoes and as such being bitten by them. The Aedes aegypti prefers to bite the legs. By keeping your legs covered and clothing sprayed with a clothing repellent, permethrin, this will help to keep from being bitten. Wear light colored clothing. Mosquitoes love to hide in dark areas and on dark clothing. Wearing light colored clothing will help. Avoid being outside during dusk and dawn. This is the prime time for mosquitoes, although some types will bite through the day and night. The Aedes aegypti also can be found indoors as well. Stay in an air conditioned area. Although still present in the rooms with fans or air conditioning, the mosquitoes are less active. If staying in accommodation opt for rooms at higher elevations. Although mosquitoes are still present, the higher the floor in a hotel or apartment, the less risk of mosquitoes. Be aware they they still are in present in stairwells and elevators. Use a mosquito net at night to avoid being bitten when you sleep. Use repellent with Deet and reapply frequently. Excellent for spraying on clothing, mosquito nets, and any fabrics which may come into contact with mosquitoes. I spray my black sofa with this to keep the mosquitoes from hiding there during the day. I also use on my car seats as well. Deadly Mosquitoes - It's Not Just Malaria You Need To Worry About! I think people believe that because it is such a huge event that local dangers have been dealt with. For viruses this isn't the case. Although the area has improved and will show a pretty facade for the public, these dangers are real. Brazilians and many other countries in Central and South America are battling with these on a daily basis to keep their populations healthy. This is great advice for those traveling to see the games this year. Your suggestions on keeping safe from virus/bug bites is valuable. Have a wonderful New Years! I do hope you're right, so many people will benefit from it in many countries. I hoped to get to the Pantanal one day, but I have no doubt that the CDC has some kind of vaccine for this. I'm certainly not going to worry too much about it, because if it comes to this country via global warming, it will happen regardless. 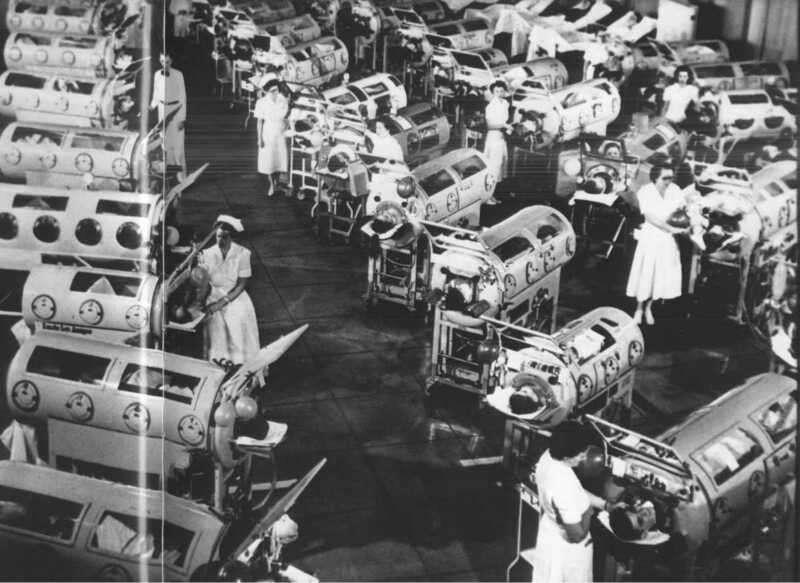 I'm sure that if there isn't a vaccine now, there will be soon enough. I hope your daughter has had a full recovery. Although we have never had it, we know those who have and they say how awful it was. One gentleman had a rash on his feet that made it painful to walk to the bathroom to vomit. In the end, he opted to put a hammock in there until he was better. It definitely has people worried here. I think most people here in Brazil know someone who has had one of these diseases. It is a big problem which I fear is being downplayed to the outside world. Before arriving in Brazil, I disliked mosquitoes because when they bit they made me itch. Now I have a totally different view of them, I see them as a potential source of illness. We both are blessed to live in such beautiful, lush and vibrant countries yet it comes at a price. Thanks for your visit. Have a wonderful Christmas. My daughter got Dengue--so scary! Very informative! If I had planned to attend the 2016 Olympics in Rio, I would definitely have second thoughts about the visit after reading this illuminating and possibly deadly information, m'dear. I had my share of the chikungunya and I'm still wary of mosquitoes. Thanks for the information and the warnings. Very helpful. As of yet the World Health Organization hasn't put out travel restrictions. That said, the CDC (Center for Disease Control) says that Zika is likely to happen in the USA. I see that you are in New Mexico/Arizona areas. It looks like it could be on your doorstep. Take that cruise and enjoy every minute of it. There are so many wonderful places to see and experience. While we are not contemplating going to Rio....we are looking into some cruise tours that circumvent South America. We should take note of this as we will do land options. Paradise has bugs, and they bite!